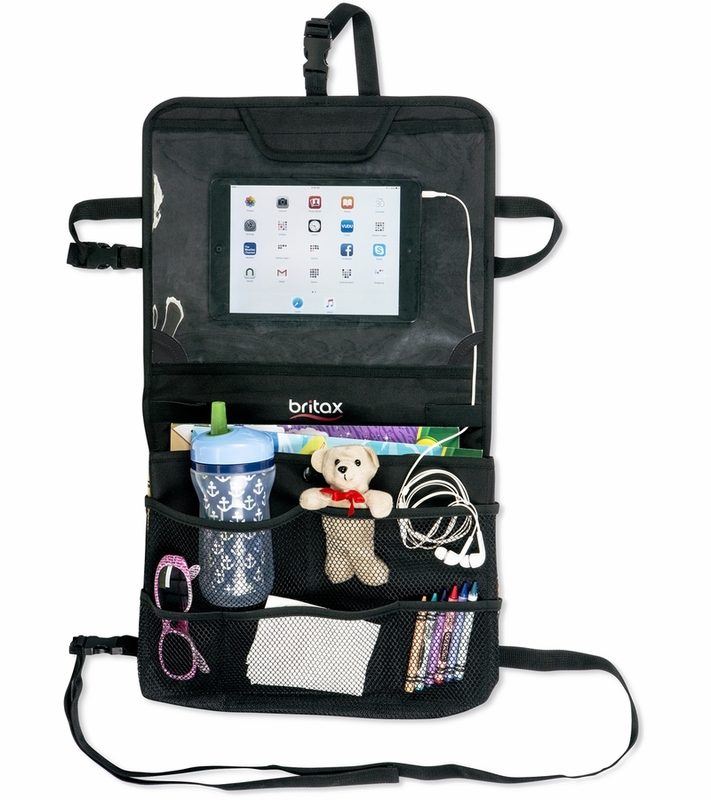 The View-N-Go Backseat Organizer makes life on the go more fun for your little one. 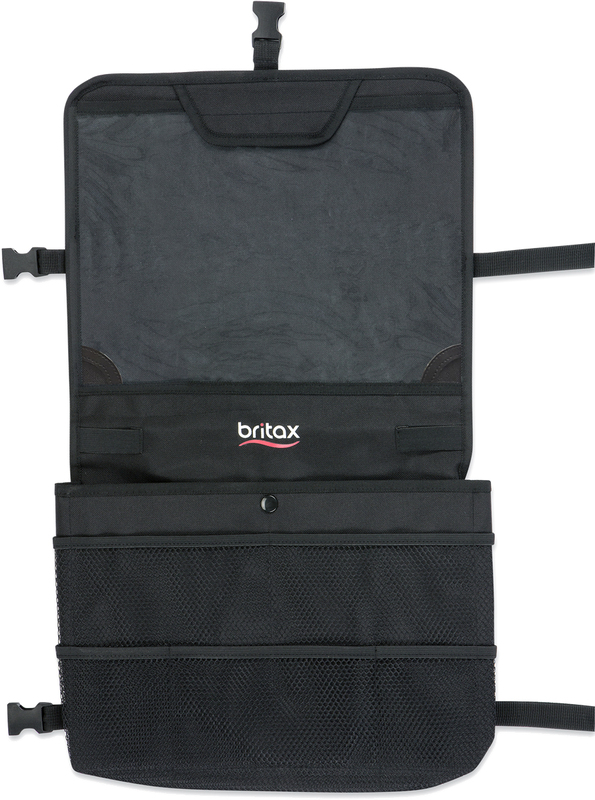 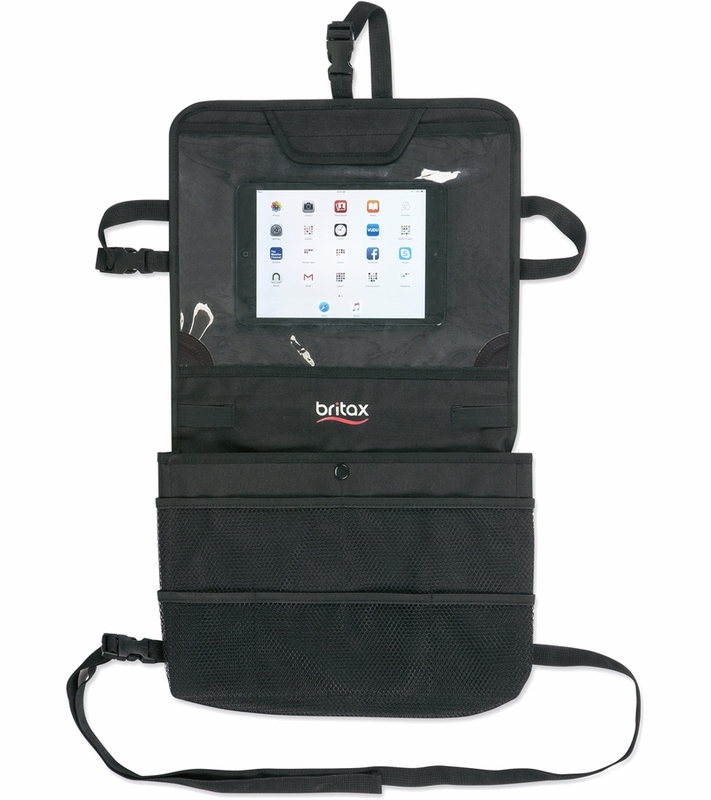 Easily attach the organizer to the back of your vehicle seat and install a tablet for hours of entertainment. 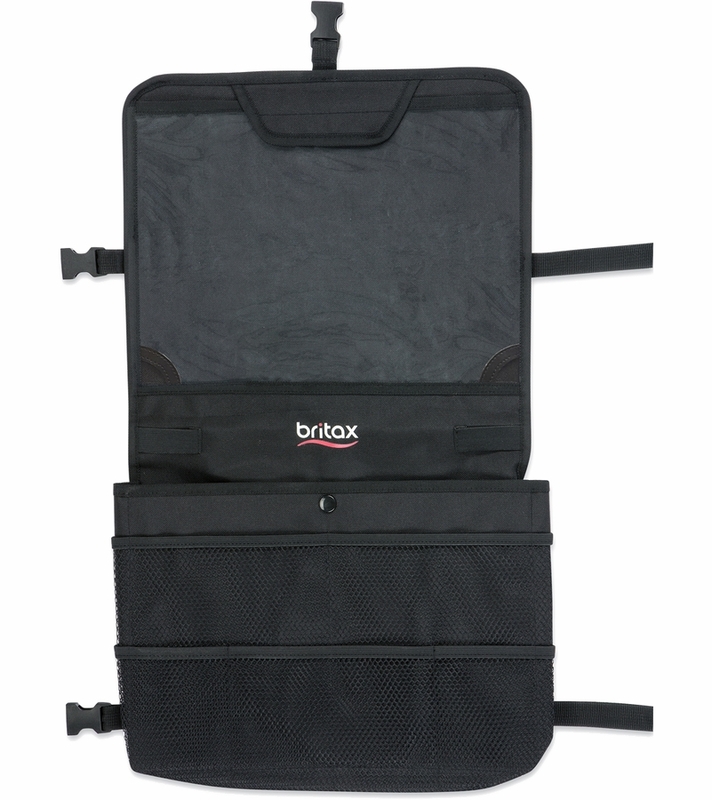 Use the large center pocket to store books, magazines, snacks and toys to keep your child smiling the entire ride.